UPDATE: Wizards DG Director of Esports Grant Paranjape confirmed that the league has no issues with contracted or non-contracted players playing. 2K has not confirmed anything yet. 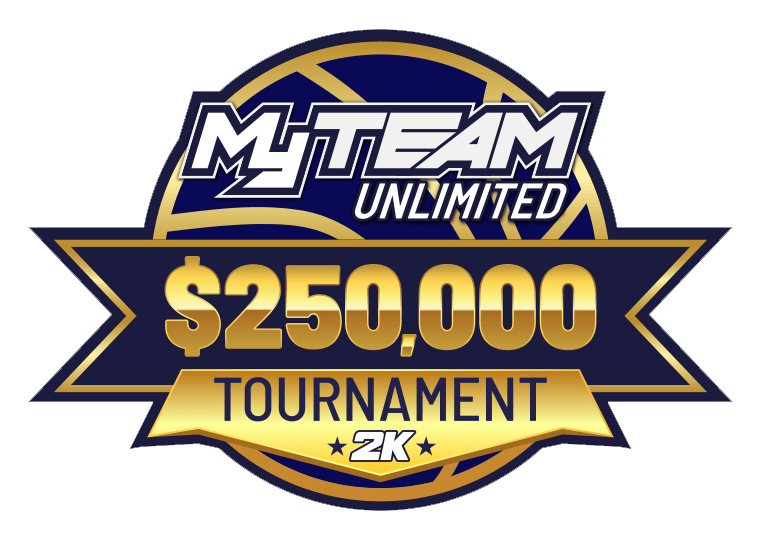 It seems as though some current NBA 2K League players are prohibited from entering 2K’s NBA 2K19 MyTeam tournament by the contest’s rules. 2K has not specified the permutations of contracted, contract-in-waiting, or yet-to-be contracted players. Hopefully they will specify the players’ eligibility soon, in order to preclude players from being disqualified after seemingly winning a week of qualification. Announcing the exemption now would be a far better PR move than to announce the disqualification after-the-fact, both for the League players and for other tournament hopefuls. This doesn’t seem to apply at all to NBA 2K League players from season one whose contracts with the NBA lapsed on October 5th. The 2K rules don’t say anything about former employees. That’s good for Jinsanity, the former Wizards District Gaming player, who qualified for the final bracket this past week. It remains questionable for current players like Boo Painter, also of Wizards DG, who may be an employee under contract (not finalized, but likely) with the Wizards. Unlike most NBA 2K League teams, Wizards District Gaming houses their three players in their home market during the offseason Boo nearly qualified for the tournament but a system error precluded that. Again, it is NOT certain that protected players cannot qualify for the tournament. Most protected players are NOT under contract, as it seems. Many teams don’t seem to have signed them to further contracts, relying league-supplied budget to sustain their protected players during the offseason. There is no standard type of contract currently in use by teams during this inaugural season, and it’s uncertain as to what level of engagement constitutes employment or not. 2K has not yet released a statement about the status of contracted NBA 2K League players.